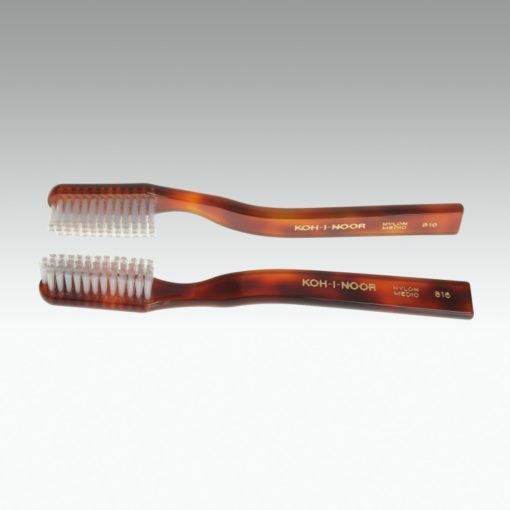 Tynex bristles are the finest quality nylon, rounded tips to be gentle to gums. 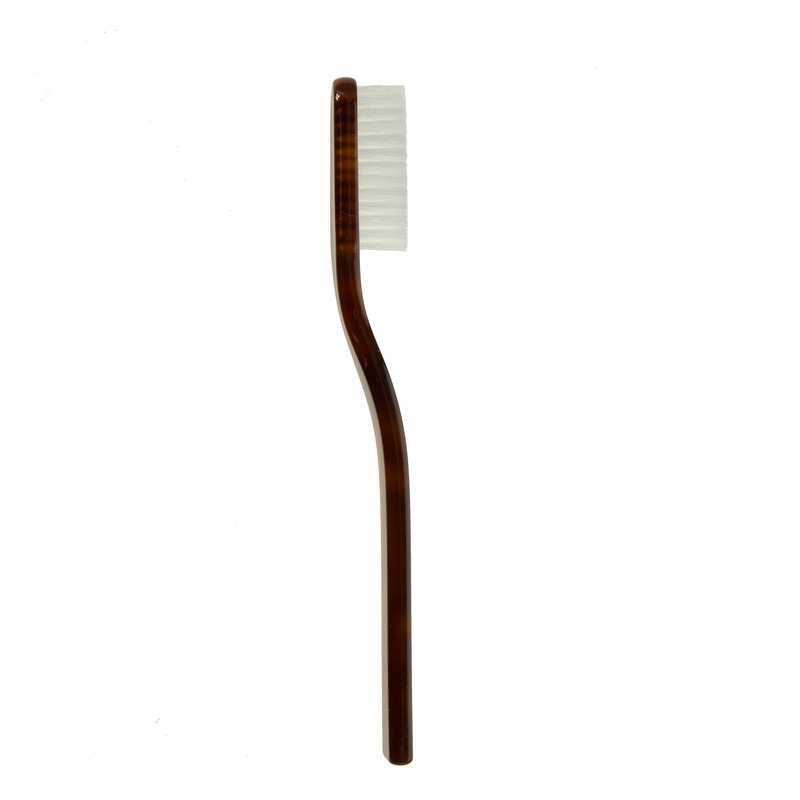 For the ones needing a more gentle effect are available also the version with badger fur bristles. There are three categories of hardness, Soft Medium and Hard. Tynex, premium quality nylon, bristles keep teeth and gums healthy and clean. 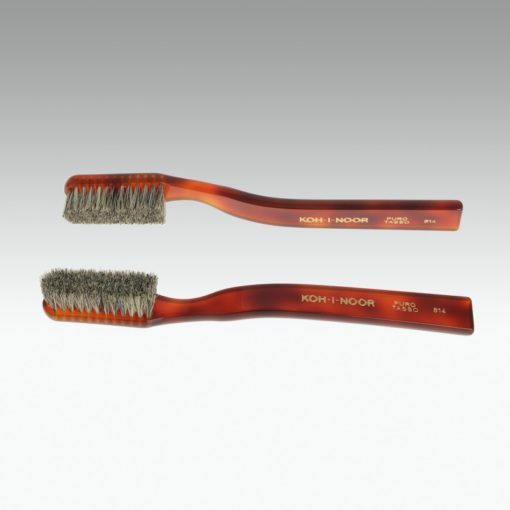 I love my smile and when I saw these cool brushes, I knew I had to have one. It’s durable too and lasts longer than a store bought version. I got this as a gift from my mom. I love Koh-I-Noor brushes so she got me their toothbrush. Something else to love! Terrific toothbrush. 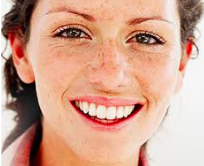 I didn’t realize the difference the bristles make in keeping your teeth and gums healthy. Definitely worth switching.